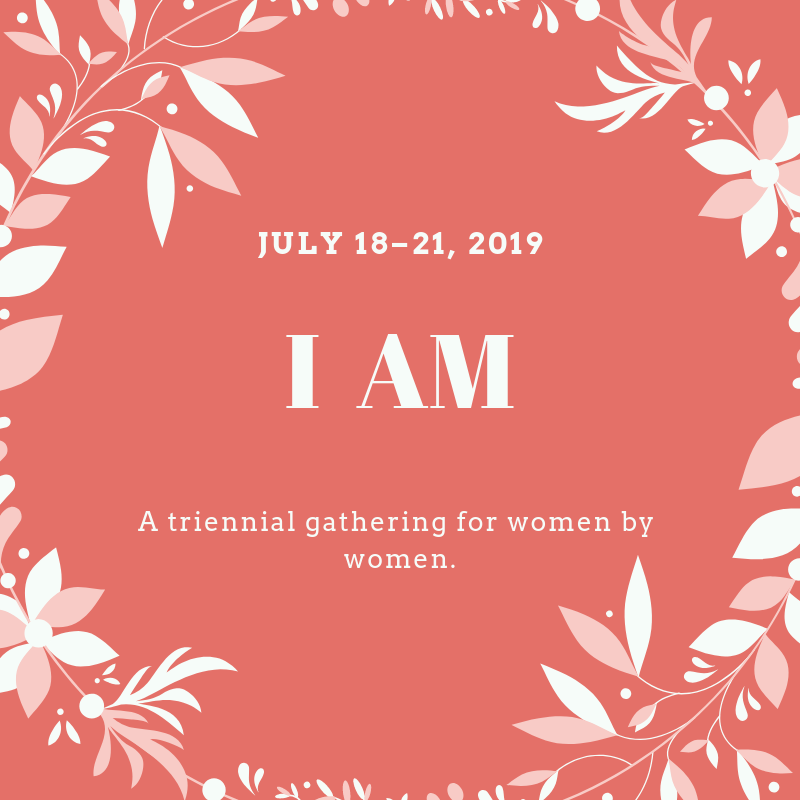 On July 18th – 21st, 2019, women from Covenant churches all over the US and Canada will gather in Minneapolis for a week of learning, discipleship, fellowship, and fun. Please consider joining the group of BCC women who will be attending! The early bird registration deadline has been extended to March 31st (save $30), and regular registration continues until May 15. For more information, talk to Ann Richards or visit iam.covchurch.org, where you can also register. Scholarships are available and fundraisers will be forthcoming to cover some of the cost. We believe that women are called to be disciples and disciple makers.